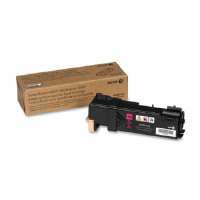 The Data Products HP Officejet Magenta Ink Cartridge is designed for use with selected HP printers. 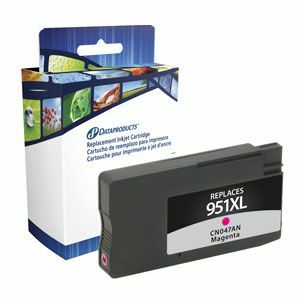 This ink cartridge add some color to your official documents and it also offers a lab-quality photos and laser-quality documents that yields up to 1500 pages. 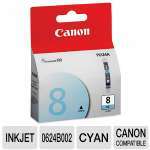 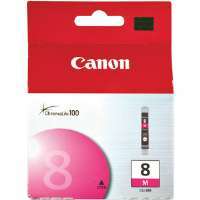 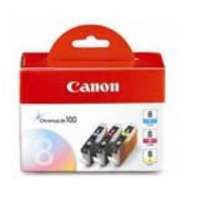 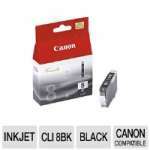 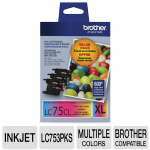 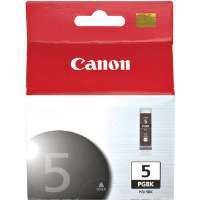 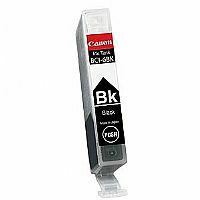 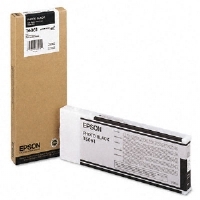 This cartridge is compatible with HP Officejet Pro 251DW, 276DW, 8100, 8110, 8600.